Though this page is about Amazon, I must inform you of other programs I am associated with and some important info on items featured in my blog. • I am a member of Amazon Associates to showcase relevant items to my blog entries. As a member of Amazon Associates, I use Amazon to show you relevant items on Amazon in my blog that you can buy if you're interested. None of the items are my my own- they are products on Amazon from various companies and stores that you can buy on Amazon. You are encouraged (but not required) to buy any featured items that interest you. I will supply as much information on each item as I can and offer my own personal comments on each one. With each purchase and order, I earn commission based on referral fees. The commission comes from advertising products on Amazon in my blog. You are not required to shop for anything you see in my blog from Amazon, but I would appreciate your business and your support if you love what I have posted in my blog. All of my descriptions of Amazon items are my own descriptions and are as truthful as I can make them. I will provide you with as much detail as possible on each item. I regularly update my blog entries to provide more content for you to enjoy. I hope you find something you like in my blog entries. Thank you for your continued support! • CafePress is something else I am associated with as an affiliate with the CafePress Partners program. Any clicks to purchases on CafePress results in me getting a commission. • I am also involved with ShopSense, the affiliate program of ShopStyle. I earn commission based on any and all purchases made through ShopSense. • This blog is also monetized with VigLink. I earn commission based on outgoing traffic from specific links. Again, I want to thank all of my loyal readers for supporting me any way you can in regards to what you read in my blog. Thank you very much for your support! "Like" me on Facebook and/or Contact Me via E-Mail! The Gran Turismo logo is a registered trademark of Sony Computer Entertainment. Powered by Blogger. For advertisers interested in sponsoring and of my blogs (including this one), I have prepared this media kit for this specific blog: JRS Advertisement and Sponsors. Hover your cursor over some of these links for more information on each link. 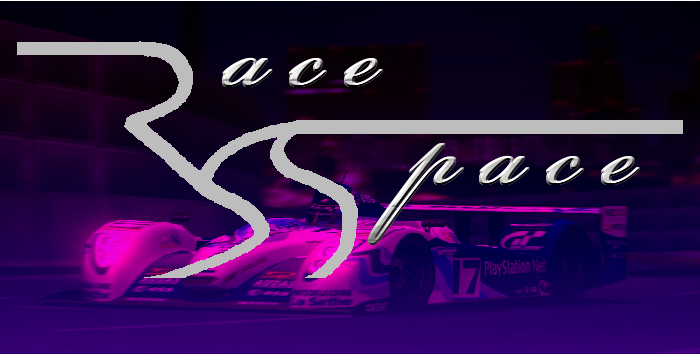 • Gran Turismo Boutique - Apparel for GT fans! My Shining Stars (Followers/Fans) - Follow Today! Got Facebook? Love My Work? "Like" My Fan Page! 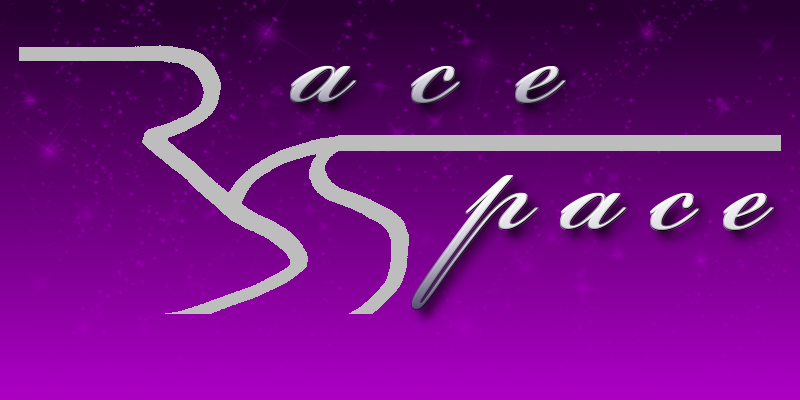 Copyright © 2015 John's Race Space • All Rights Reserved.